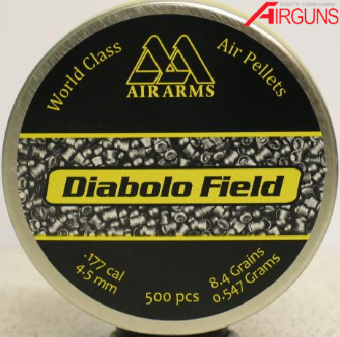 Air Arms have a reputation for manufacturing quality pellets, these Air Arms Diabolo Field Pellets are no exception. 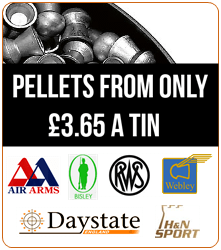 On closer inspection, these domed pellets look like a quality article. 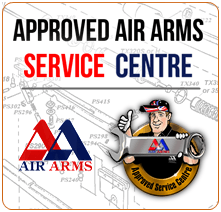 They have no mould lines and are particularly smooth and uniform.